Medcare Ltd is proud of its innovation and ready to provide our inventions for all those who consider their families’ health important. 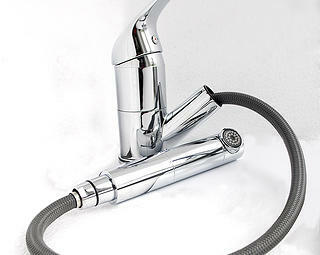 MedCare SPA Faucet with Filter Capsules is on mini watercleaning device in hospitals, in laboratories, in industry and at home. A novelty in home water filtration! The use of SPA water filter faucets and bibcocks ensures cleaner and healthier water for all your family members, in the kitchen as well as in the bathroom. 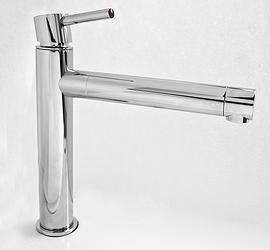 The filter inserted into the bibcock of SPA water filter faucets neutralizes unhealthy chlorine, filters heavy metals and other contaminating substances, kills germs and fungi. SPA filter capsules can be applied in shower heads and faucets as well. 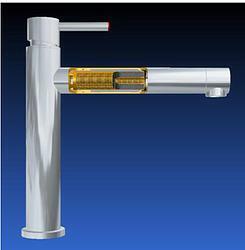 The SPA FAUCET combined with the SPA FILTER CAPSULE is a mini water cleaning device in hospitals, in laboratories, a industrial setting and at home. device by removing the spout piece. water – with SPA you save and protect the environment. 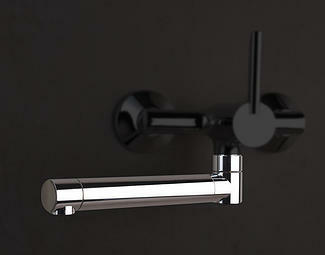 wall mixer with a 1/2 inch thread. 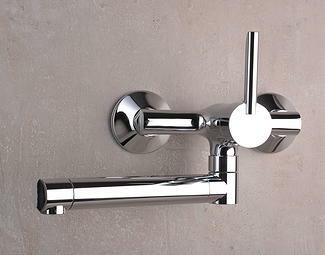 If your wall faucet has a removable spout, you must buy only this spout.